When you are injured at work, whether it is a serious injury that requires a trip to the hospital or something that seems minor at the time, if the accident was not your fault, your employer is responsible for taking care of your medical expenses as they relate to the injury. Many people are reluctant to press the issue with their employer because they fear for their job, but the federal and state laws provide you with proper protection in cases like this. 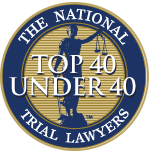 What you need most is legal guidance and counsel to get the compensation you deserve. Finding the right attorney may seem tough to you, but there are some basic tips you can follow that can help you get the best worker’s compensation lawyer in Long Beach for your case. It may seem like there is an endless supply of lawyers out there for you to choose from, but the truth is that there are not nearly as many that focus a specialty on worker’s compensation cases. You want to make sure you find a lawyer that specializes in this type of work so that you know you have someone on your side that is experienced and has a complete understanding of worker’s compensation laws. A lawyer that deals with criminal cases or real estate law will not provide you with the representation you need. Focus your attention on the right specialty, so you are sure to get an expert. Before you choose a worker’s compensation lawyer in Long Beach to work with you, you want to take the time to consult with a few attorneys about your case. These consultations are generally free of charge, and this will allow you the opportunity to see how comfortable you are with a particular lawyer, how they answer your questions, what their fees are like and more. The consultation can be the deciding factor for you so that you know you have the right person on your side. 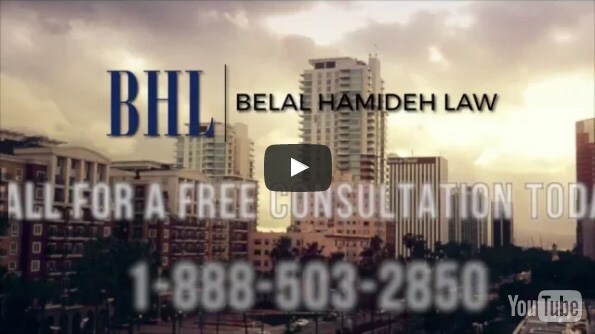 When you are looking for a worker’s compensation lawyer in Long Beach, we at Belal Hamideh Law are the firm you want representing you in your case. We specialize in injury and worker’s compensation cases and have represented thousands of clients like you over the years with highly successful results. You can arrange for a free consultation and case analysis with us when you call our office at 888-503-2850, so we can talk about your situation and provide you with the expert legal guidance you need right now.